If you are starting a website or choosing a web host for the first time, there are a number of factors that you should take into account. 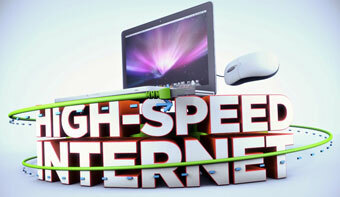 One of the most important factors is bandwidth or transfer. Bandwidth or transfer is measured by multiplying the size of your site with the number of visitors you get a month. Our experience with web hosts is that even cheap web hosting services will provide you with more than enough bandwidth or transfer. Disk space is a key factor which you will encounter right at the beginning of your journey onto the web. Bigger sites which contain heavy files (sound files, images etc.) will require more disk space than smaller, simpler sites. 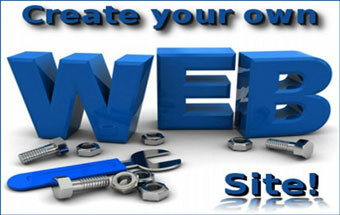 Most sites are between 10-20kb which is more than enough for nearly any web hosting provider. Probably the most important concern for a beginner is support. 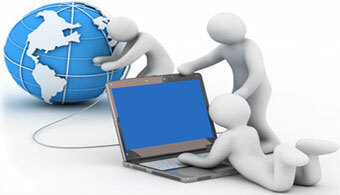 Before choosing a web host, make sure that you are comfortable with level of support provided. A cheap web host may only offer email support whilst a more sophisticated yet affordable web hosting provider will provide live chat, online tutorials, 24 hour phone support and forums. For those intending to conduct business online, immediate support is crucial – it can make or break your online business. In addition to the above factors, you cannot avoid doing your own research. 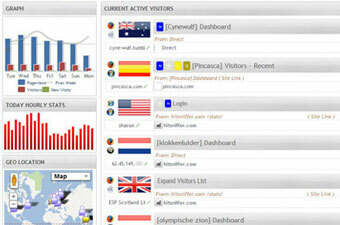 We encourage you to visit each host and analyze their services carefully. Many hosts offer a 30 day free trial period. This is a great way to test their service and make sure that it suits the needs of your website. Another suggestion is to speak to them personally and ask them the right questions about their service. You will be able to tell pretty quickly whether the particular host is responsive enough to your needs and is willing to accompany you in your online experience.